My son and I spend quite some time chasing frogs in our garden, we don't have a pond but they say frogs never leave the place where they were born. 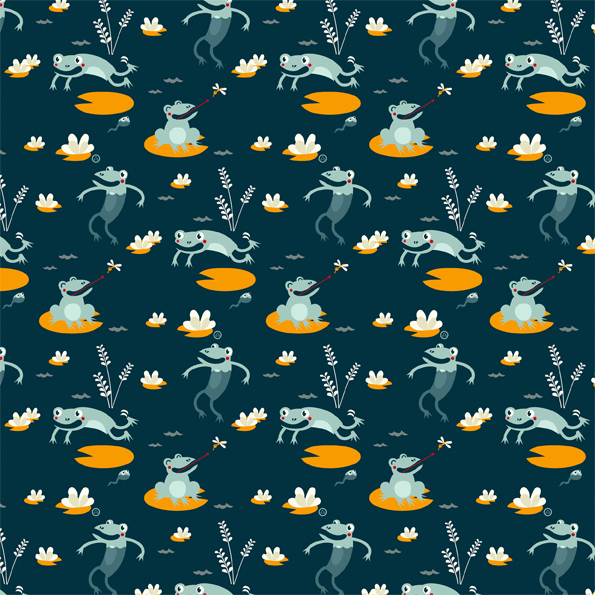 As I mow the grass tiny little frogs jump around, avoiding the lawn mower. Very special nature experience for I live in a big city in The Netherlands. 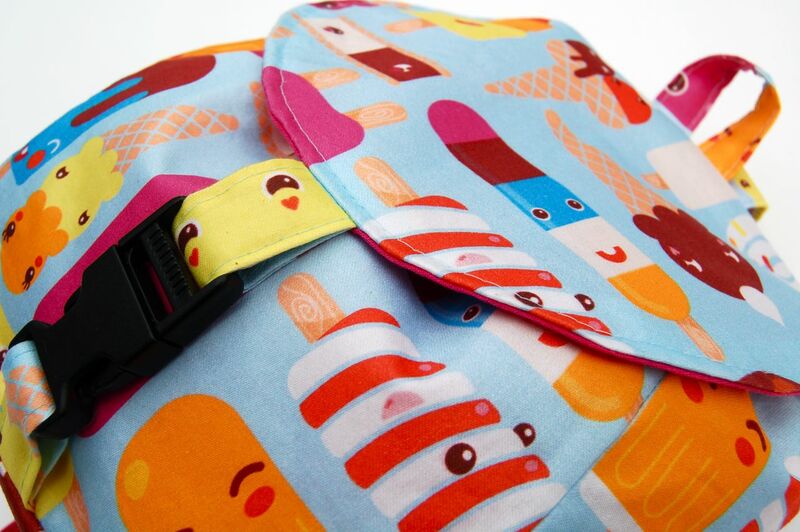 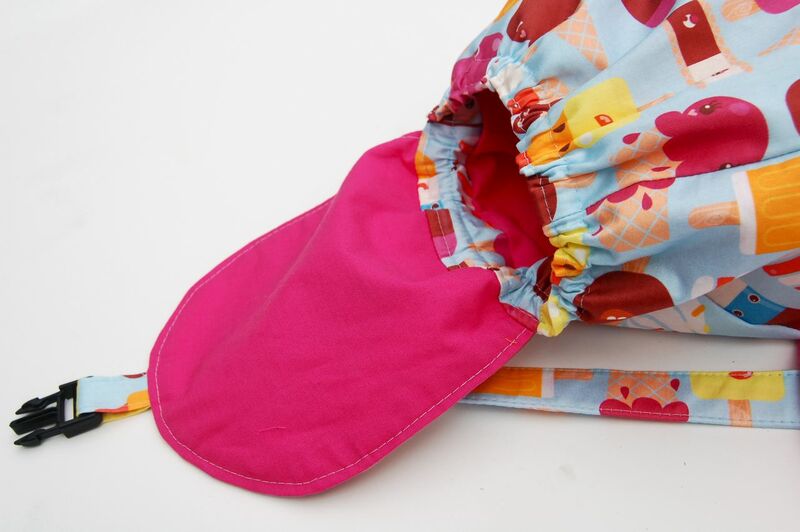 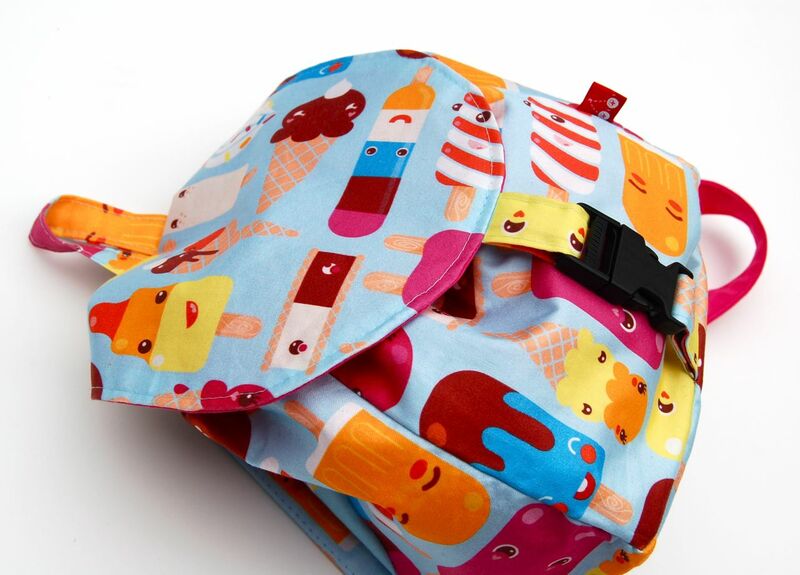 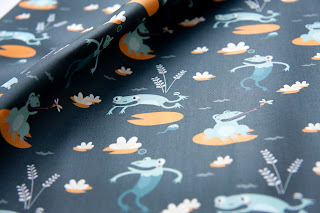 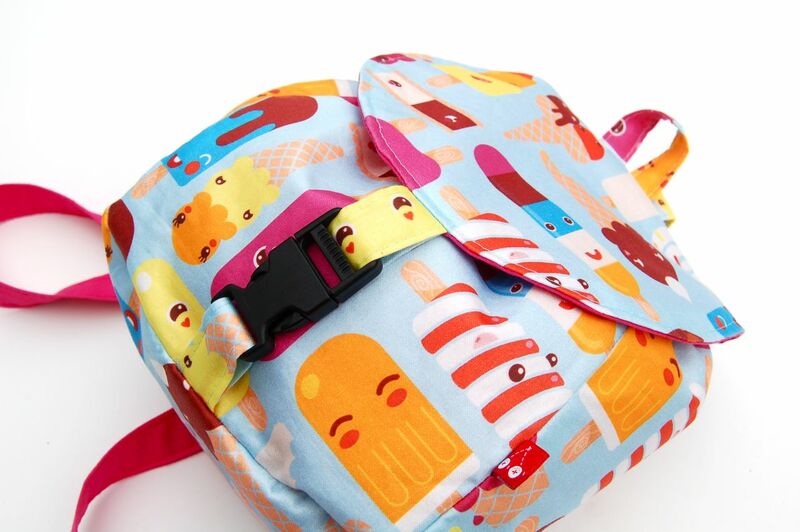 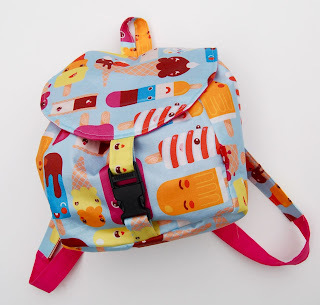 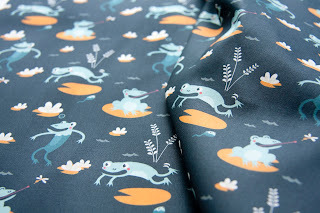 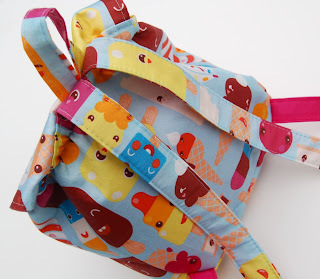 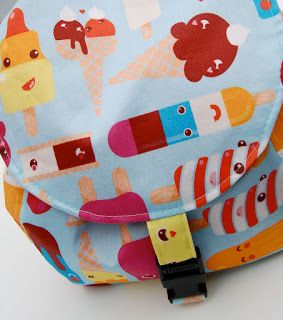 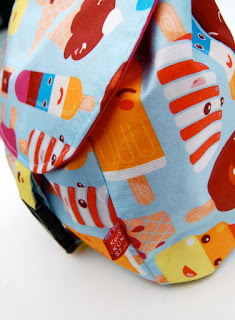 This design came in top ten in the Spoonflower frog design contest, so fun to see it printed!